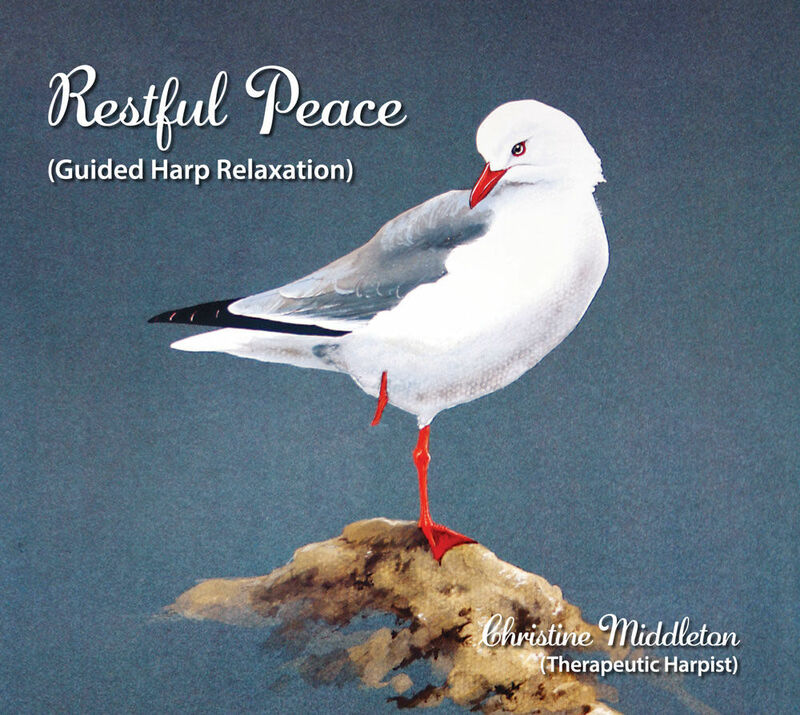 Healing Harp has been created to promote the healing qualities of the harp for wellbeing and health using Healing Harp Music to calm, soothe, comfort and relax. 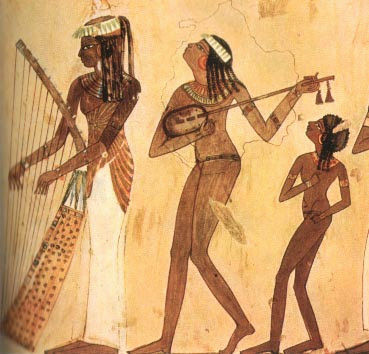 The harp is one of the oldest stringed instruments known to man, appearing in recorded history around 3500 B.C. in ancient Mesopotamia and has a rich history of healing, adventure, entertainment and magic. 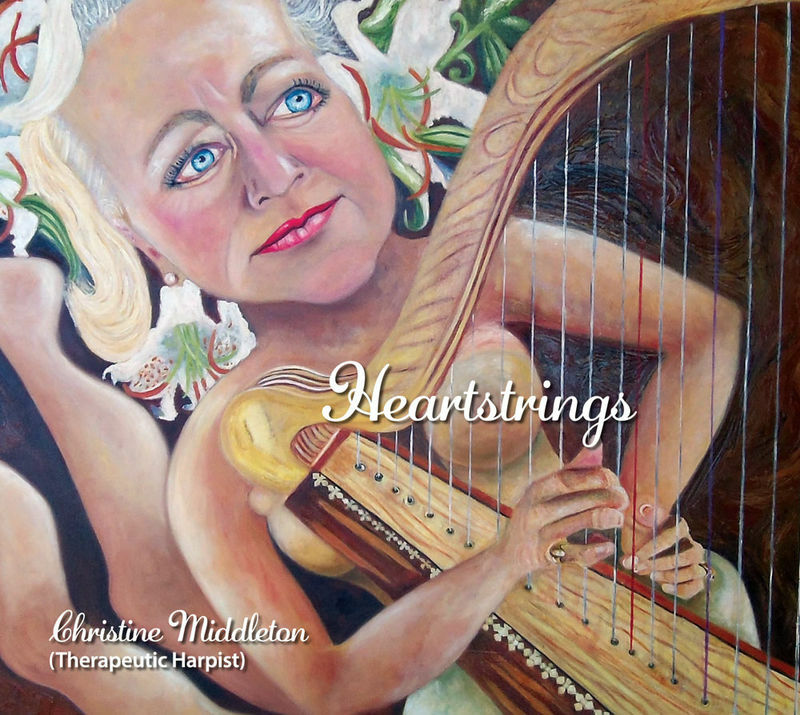 Christine is a Therapeutic Harpist and facilitator of the Rainbow of Sound Harp Program, an innovative Steiner Based Music Program. Small Rainbow Coloured Harps are used in groups or individually for creative music making. Wellness Retreats are held on the beautiful Bellarine Peninsula and are designed to restore your balance and nurture yourself. Workshops include harp meditation, shiatsu, hot stone massage, facials, chair yoga, VAHT treatments and more. Treat yourself. Experience the bliss of VAHT, a method of delivering amplified live harp music through a sound table which can reduce tension and pain and enhance emotional processing and positive imagery. 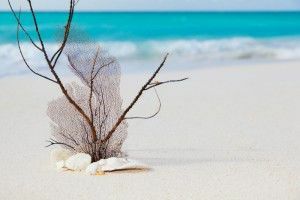 It is an experience like no other, a beautiful opportunity to truly relax and connect with your inner self. It's like floating in an ocean of music. Beautifully handcrafted Therapeutic Lap Harps made locally on the Bellarine Peninsula. "Harp Playing Relaxes, Energizes and Soothes the Youngest of Chidren and the Oldest of Adults."